Back in January, Apple announced that its iAd network would be shutting down for good on June 30th. With less than six weeks left until that happens, Apple sent developers an email today to remind them to remove the iAd framework and connection from their apps. Otherwise, error codes and banners might show up when the app is opened in iOS. All ad revenue owed to participating apps will be paid out by September 30th. Revenue and campaign performance data will be available to read on iAd Workbench until December 31, 2016. With the iAd App network closing, developers who wish to continue to promote their apps can use a third party ad network, or advertise on Apple News. Besides closing down the iAd App network, Apple is closing the monetization business down as well. This service provided banner ads and interactive interstitials for third party developers. While Apple had high hopes for iAd, high pricing was part of its downfall. 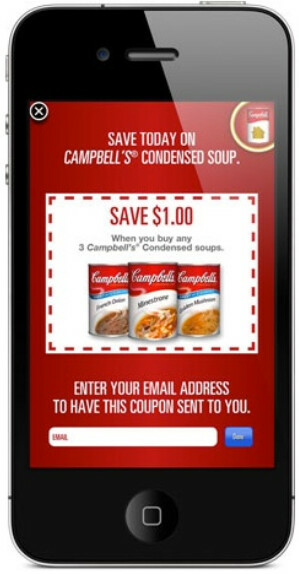 Apple starting serving ads for the iPhone and iPod touch with iOS 4.0 in 2010. That was expanded to the iPad four months later in iOS 4.2.1. Apple lowered the price of an advertising contract to $500,000 in February 2011. Five months later, the minimum was cut to $300,000. Competition with Google required another cut in the minimum contract to $100,000 seven months later. By June 2013, the minimum contract rate was said to be $50. I don't know why Apple is always compared to Google (business wise, and services they provide). Apple is not Google - this further proves the point. Apple has no reason to be in ad business. Google owns that market. Apple should stick to hardware and software design (but first get rid of Cook-ie and Ive - and find another Stevie).